The Seattle Seahawks are definitely the underdog of the playoffs. After starting the season 4-2, they went 3-7 the remainder of the season to end up 7-9 overall. If Seattle didn’t defeat the Rams in the final game of the season they would have not made the playoffs. The Seahawks are 2-6 on the road, but there is a bright light. They beat the Bears on the road on October 17th. The Bears were 11-5 on the season, but were only 5-3 at home. They were 2-2 over their last 4 games, but have had a week off to rest and prepare for revenge on a team the had beaten them earlier in the season. In their first meeting, Matt Hasselbeck and the Seahawks did everything right, and Jay Cutler and the Bears did everything wrong. The game was close at halftime, with Seattle leading 14-13. On the Bears first possession of the second half, Jay Cutler was sacked (one of six during the game), fumbled, and recovered the ball in his own endzone for a safety. Seattle started a drive at the end of the 3rd quarter and ended the 11 play, 92 yard drive in the 4th quarter with a TD. This gave Seattle a ten point lead 23-13. The Bears 54 yard field goal attempt with 3:47 left in the game was blocked by Seattle. Seattle tried to run out the clock, but went three and out. On the punt, Devin Hester returned the kick 89 yards, tying an NFL record with his 13th kick return for a TD. All Seattle had to do when they got the ball back was down the ball three times to run out the clock. Seattle won 23-20. 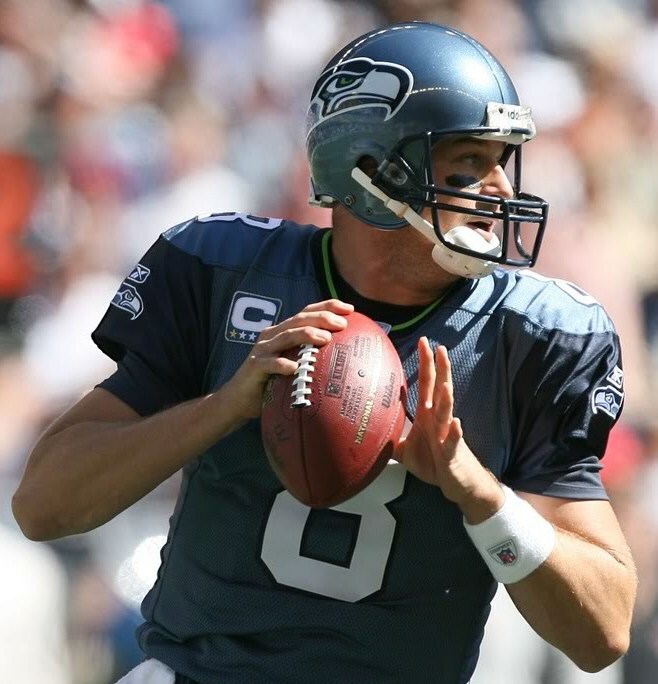 Matt Hasselbeck had a rough season at times, but he threw for just over 3,000 yards and almost had a 60% completion rate in 14 games. His biggest problem was that he threw 12 TD’s and 17 INT’s on the season. Hasselbeck needs to play mistake free football like he did in last weeks NFC Wild Card victory, where he threw for 272 yards, 4 TD’s and only 1 INT. Mike Williams is their leading receiver with 65 receptions for 751 yards on the season. The passing game, however, is not the key to the Seahawks winning this game. They need to establish a running game. In 15 of the 17 games Seattle has played, the winning team was the team that rushed for the most yardage. Being ranked 31st in the league at 89.0 yards per game, this puts a lot of pressure on the offensive line and running backs Marshawn Lynch (165 attempts, 573 yards) and Justin Forsett (118 attempts, 523 yards). 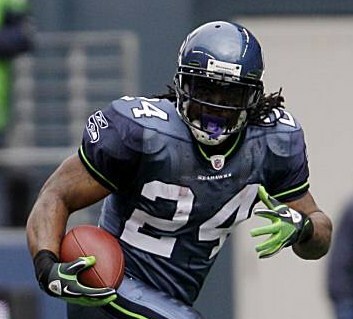 Lynch has played his best football over the last two games, averaging 103 yards per game, and had one of the greatest runs by a Seahawk to seal the win against New Orleans last week. Seattle’s defense does give up a lot of points, and are ranked 27th in passing yards allowed. Seattle will need to blitz, and DE Chris Clemons will have to pressure Jay Cutler to force him into making bad decisions. Leading tackler David Hawthorne, and rookie FS Earl Thomas (5 INT) will need to come up big to hold the bears under 21 points. Seattle has to play mistake-free football for 60 minutes. Jay Cutler had a slightly better season than Hasselbeck. He completed 60.4% of his passes for 3,274 yards, 23 TD’s and 16 INT’s. He was sacked an NFL season high 52 times, but was ranked 6th in the league in average yards per reception. Cutler just needs to play well enough not to lose the game. His main go-to guy is Johnny Knox (51 Rec, 960 Yds), but he has found 4 other teammates for over 400 yards as well. Like the Seahawks, the passing game is not how the Bears win games, as they are ranked 28th in the league in average passing yards. Their running game isn’t much better either. Their work horse is Matt Forte (237 carries, 1,069 yards), but the team is ranked 22nd overall in the league. The running back with the next highest yardage is Chester Taylor with 267 yards. The Bears defense is another story. 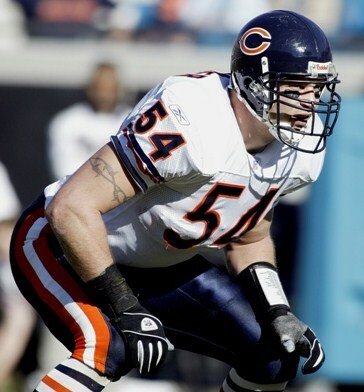 They are 2nd in rushing yards allowed, and 4th in points allowed thanks in a large part to leading tackler Brian Urlacher (125 tackles). Urlacher is great at stuffing the run game, but is also good in short pass coverage. DE Julius Peppers controls the outside rush, and is also good at keeping the pressure on quarterbacks (8 sacks). The Bears defensive weakness is the secondary, as they are ranked 20th in passing yards allowed. Seattle has a -9 turnover ratio, while the Bears are at +4. Turnovers can always be a game-changer for any team, and the Bears have caused 44 while the Seahawks have only caused their opponents to commit 28 turnovers. I can see field position and special teams playing a big part in this game, but the biggest factor could be who wins the battle between the trenches. Can Seattle establish a running game against the Bears front four like they did in their last two consecutive wins? At the same time, can the Bears be productive enough on offense in order for them to win? ~ by Troy Erickson Realtor on January 14, 2011.